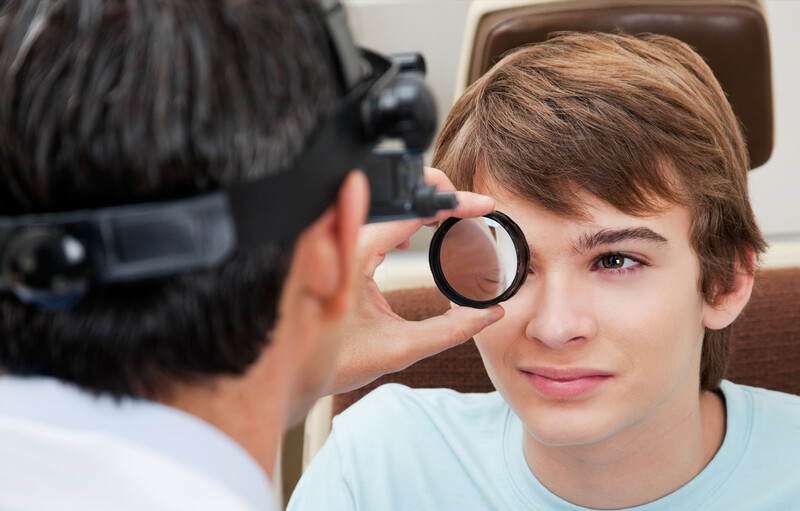 If you’ve been diagnosed with cataracts, you may wonder if cataract surgery is right around the corner. Not to worry. There are many preventive steps you can take to slow the progression of cataracts and preserve your vision. That doesn’t mean you won’t eventually need surgery. But you can delay the need for quite a while. The National Eye Institute recommends protecting your eyes from the sun&#39;s harmful ultraviolet (UV) and high-energy visible (HEV) rays by always wearing good quality sunglasses while outdoors. Look for sunglasses that block 100 percent of UV rays and absorb most HEV rays. Consider one pair of sunglasses with large lenses or a close-fitting wraparound style. Bear in mind – the peak hours for sun exposure are between 10am and 3pm, or 11am and 4pm during daylight savings time. And remember that the sun’s rays will pass through clouds, so you need your sunglasses every day. Steroid eye drops are routinely prescribed to treat dry eyes and arthritic flare-up in the eyes. Unfortunately, they can also speed up the progression of cataracts. 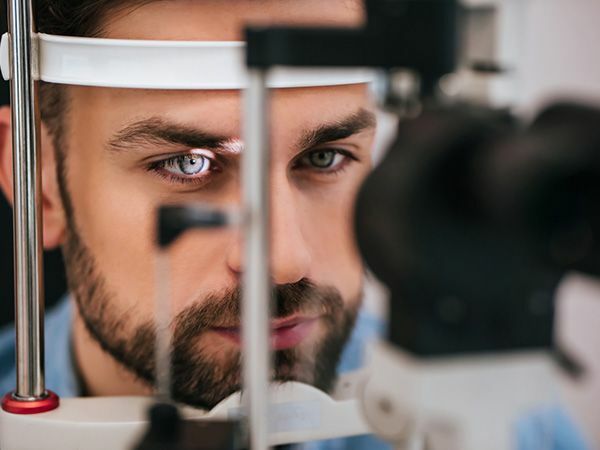 Talk to your Optometrist or Ophthalmologist about how you can manage both conditions without inadvertently making your cataracts worse – and hastening the need for surgery. There are over 300 commonly prescribed medications with side effects that may impact cataract progression. 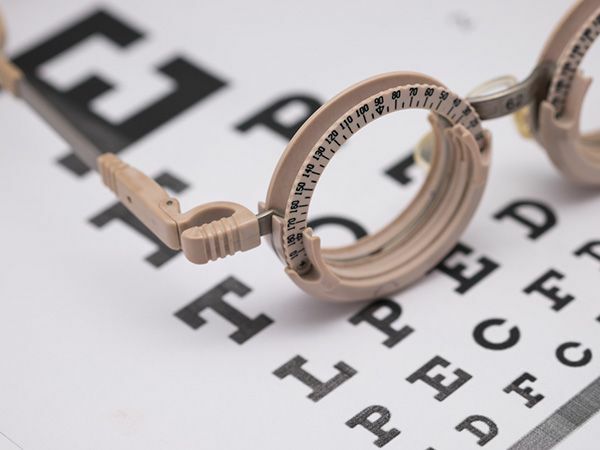 Since your primary care physician may not have access to your eye doctor’s medical records, be sure to ask your doctor if your current medications will affect your cataracts. If you must stay on the medication, it’s even more important to avoid sunlight during peak hours and wear sunglasses.